The series is packed with fun-filled writing activities. 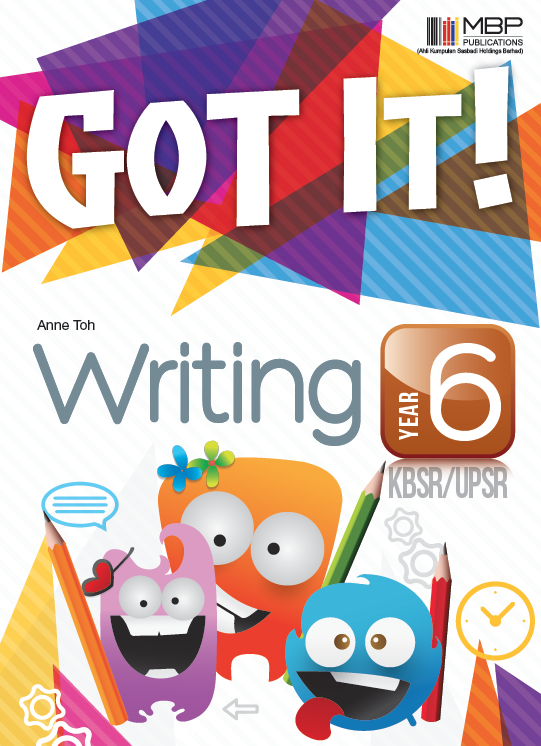 Designed to build essential writing skills, this series enables pupils to write with confidence. 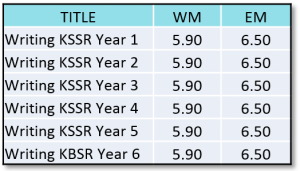 Pupils are introduced to basic writing excercises, as well as advanced practices, and tested on questions based on the latest UPSR format.